St. Angela Merici Junior Ladies of Charity, Pittsburgh reached out to others with great joy this Easter. 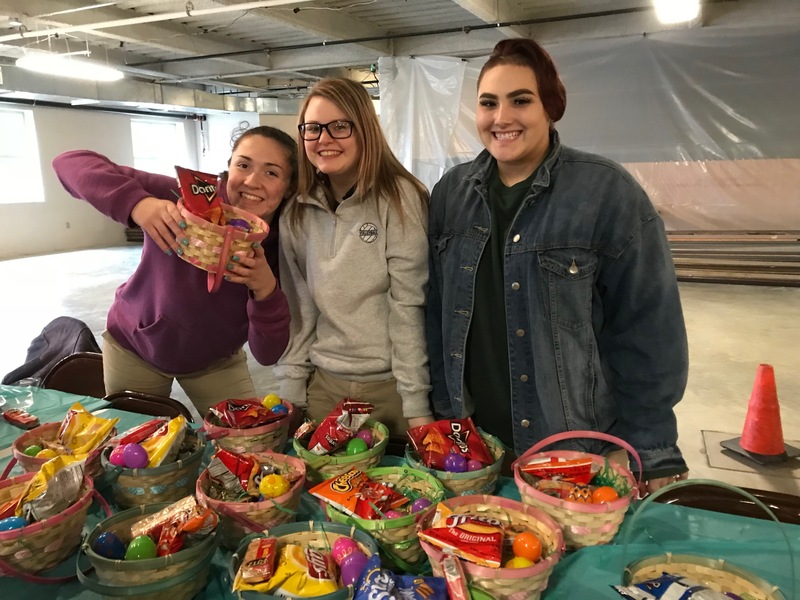 They filled Easter baskets for the teens from a local homeless shelter and then colored eggs and filled plastic eggs with candy for homebound parishioners. The girls remembered the St. Angela Merici parishioners living in adult facilities by preparing Easter cards for them. Wonderful outreach by the juniors! ⟵LCUSA Welcomes Natalie Newton as Mission Market Manager! What a wonderful way to share God’s love! Blessings to you all. Great job St. Angela Merici JLoC!